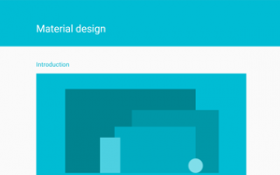 Goolge´s guidelines for material design - If you are planning to develop an app! Using this material, you can create an app with modern user interface, providing the best user experience possible. 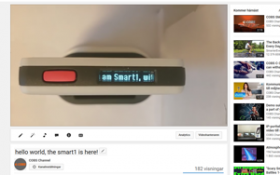 Check out our SMART1 Top Display!